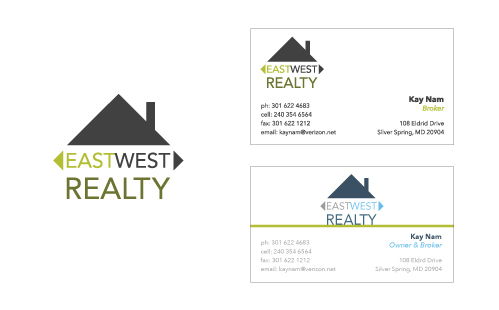 East West Realty | Logo and business card design for real estate company. 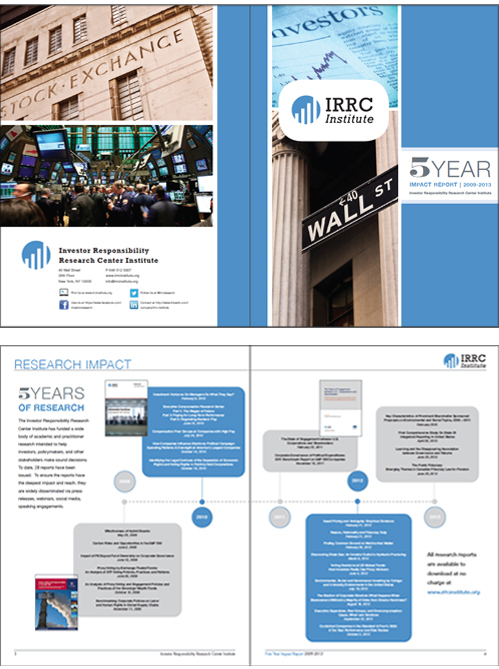 IRRC Institute | Five Year Annual Report for IRRC Institute. 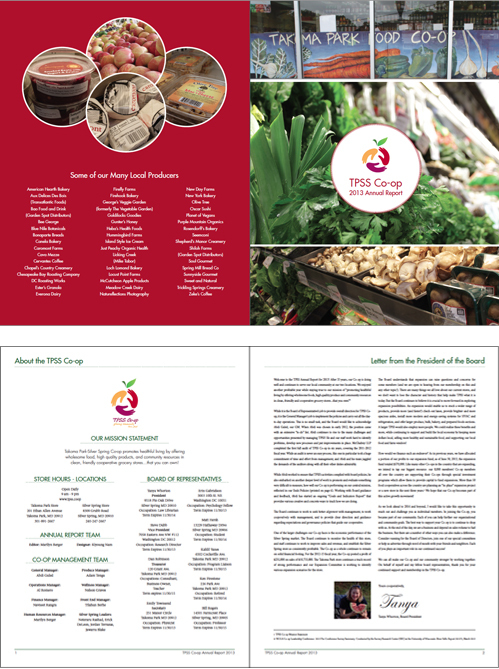 TPSS Co-op | Annual Report for the Silver Spring Takoma Park Co-op. 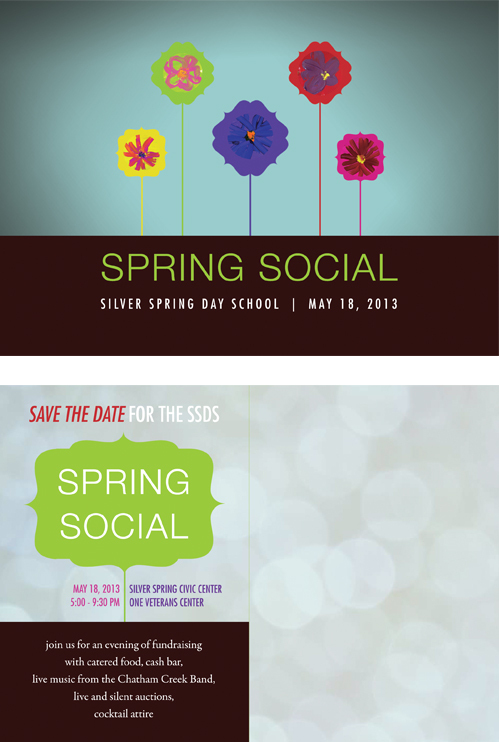 Silver Spring Day School | Invitation to SSDS Spring Social 2013. 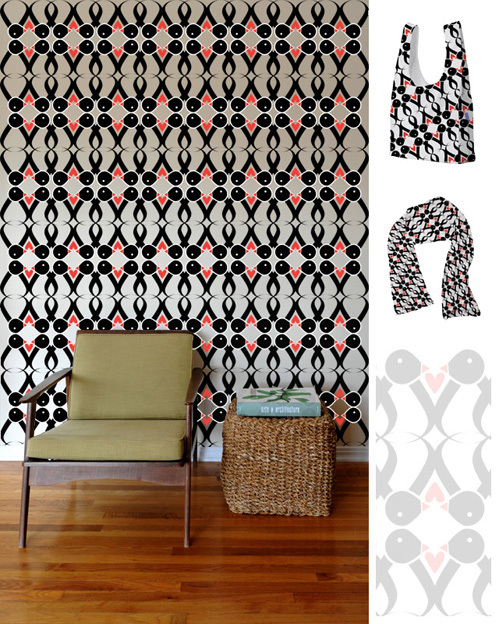 Threadless | Fabric and t-shirt submissions to online t-shirt company Threadless. 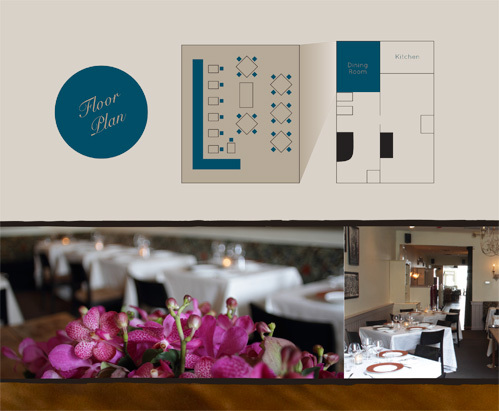 Palena | Proposed design for private event materials. 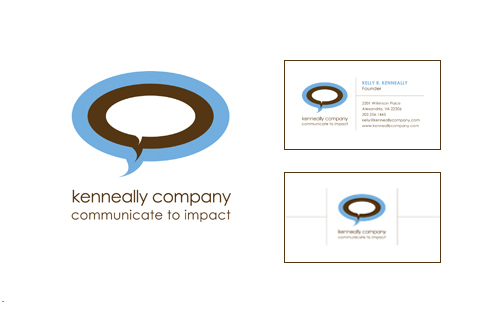 Kelly Kenneally | The logo/identity design of a communications consulting firm based in Alexandria, Virginia. 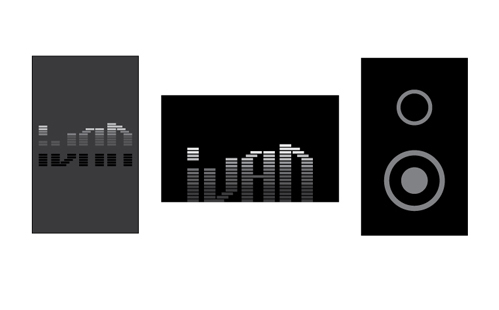 Ivan Basauri | The logo/business card design ideas for a Washington, DC-based recording engineer. 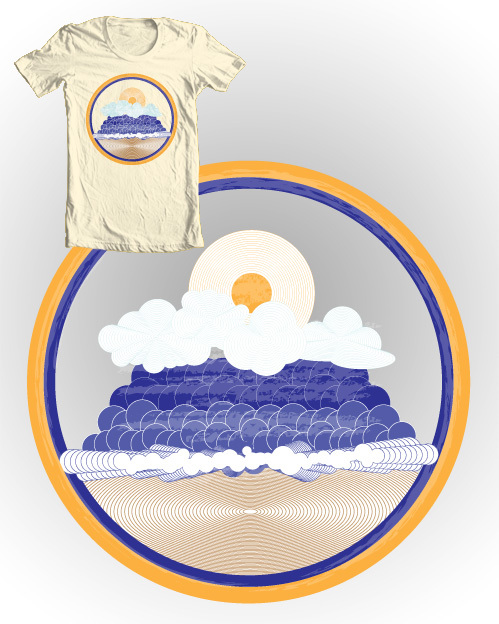 Takoma Park | Silver Spring CO-OP | The design of the CO-OP's logo for a contest submission. 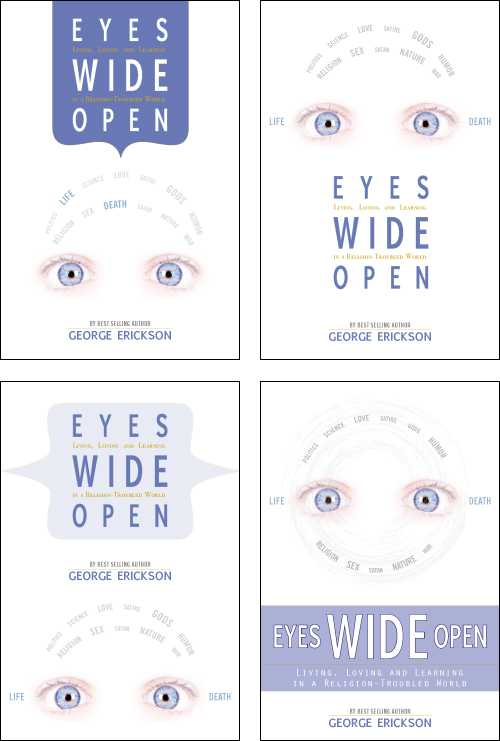 The American Humanist Association | The design and layout of Eyes Wide Open by George Erickson. The National Institute on Retirement Security | The design and layout of NIRS Reports from 2008 to 2011. 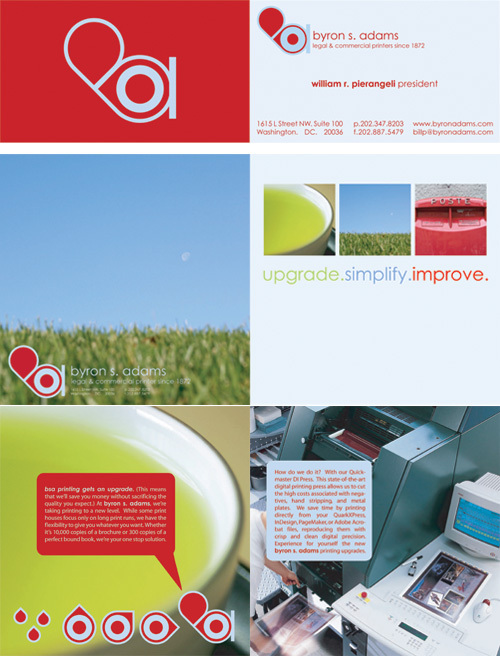 Byron S. Adams | The logo/identity design of a legal and commercial printer based in Washington, DC. 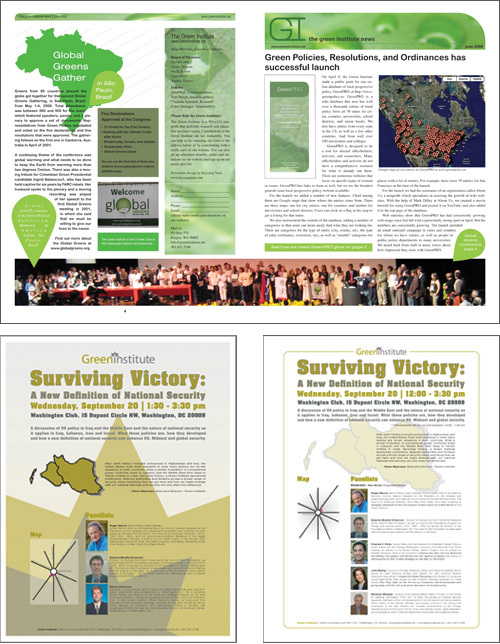 The Green Institute | Design of newsletter and flyers for non profit based out of Washington State. Fintrac, Inc. | The logo/identity design and corresponding promotional materials of an international consulting firm based out of the US Virgin Islands and Washington, DC. 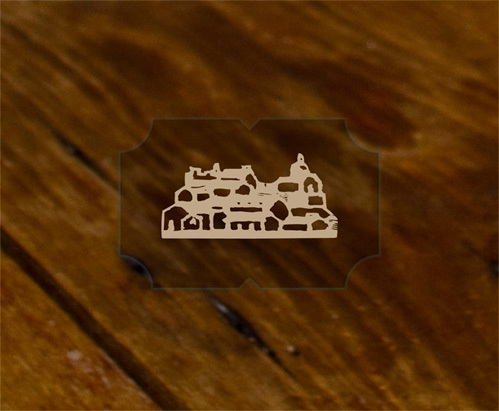 The Gray Kid/Sticky | The logo/identity design plus promo CD for musician Steve Cooper. 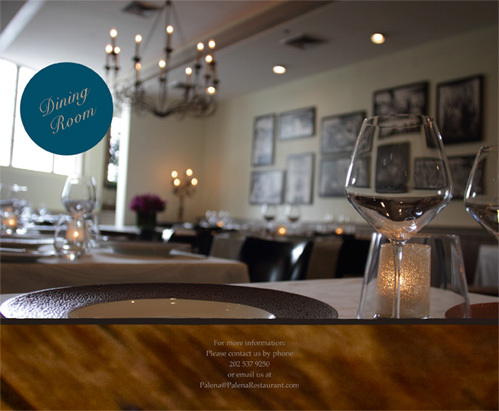 Fort Hunt Organic Cleaners | The logo/identity design of a drycleaners located in Alexandria, Virginia. 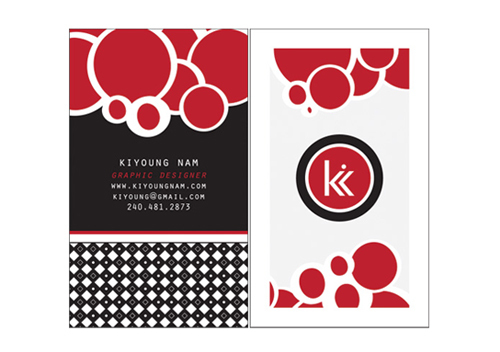 Kiyoung Nam Design | The logo/identity design for my graphic design business. 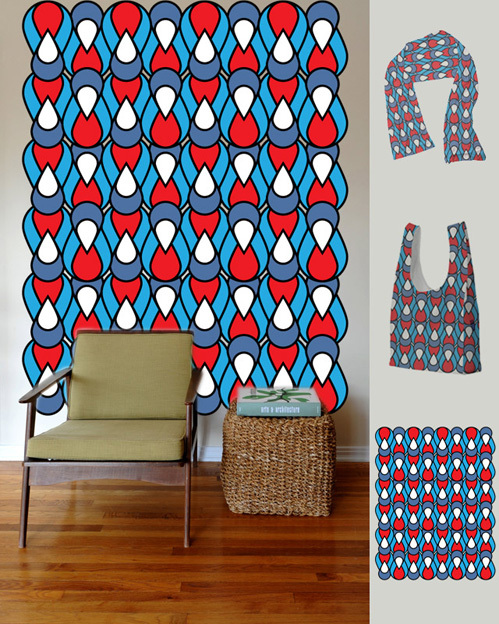 Random Jobs | The designs for various thank you cards, birth announcements and birthday invitations.